Sterling Children's Books, 9781454926146, 192pp. 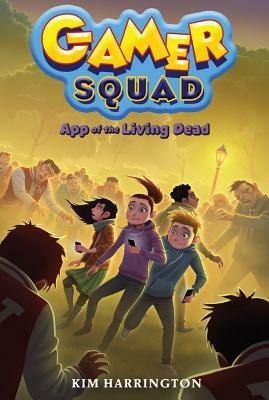 In their third exciting adventure, Bex and Charlie battle the living dead--ZOMBIES. After all they've gone through, Bex and Charlie have no intention of playing the new zombie game that Veratrum Games Corp just released. But everyone else in town is hooked, and when a flu sweeps the school, turning teachers and students into the undead, it turns out that only non-players are immune. Now, Charlie and Bex have to find a way to save their friends and neighbors--and stop the company from unleashing more of their deadly games.